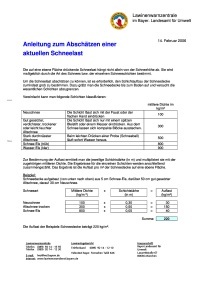 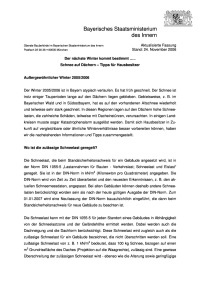 regulations of the German plumbing trade ZVSHK. 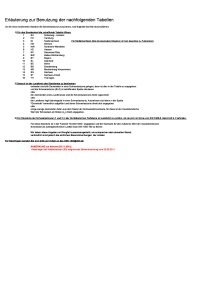 load, so that no excessive thrust forces are produced in the direction of the eaves. 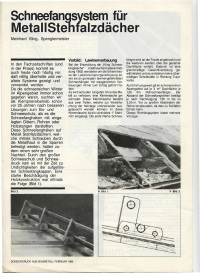 Printing out of the Baumetall (german metal roofing journal) from february 1986. 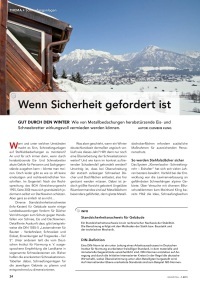 Snow guards inveted by Kling in 1968. 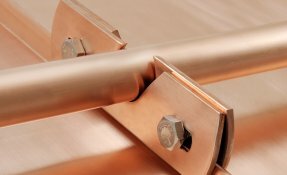 The mountings are installed with a clamp on the standing seam without doing damage to the metal surface.